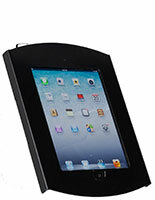 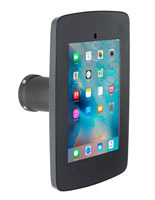 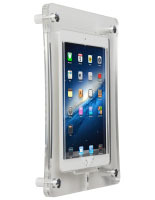 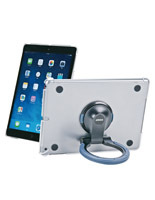 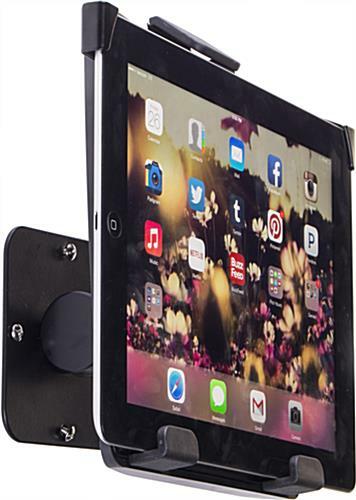 This wall tablet mount positions your iPad where needed securely. 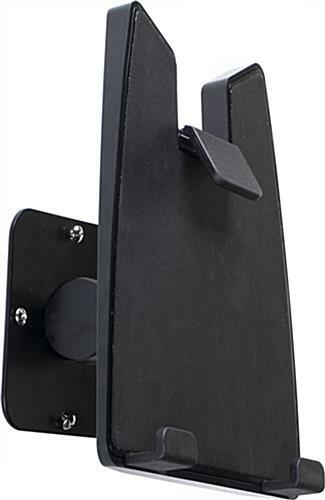 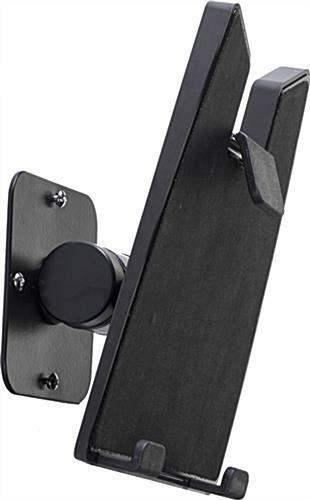 The mounting bracket can be used in landscape or portrait format, with additional tilting movement as well. 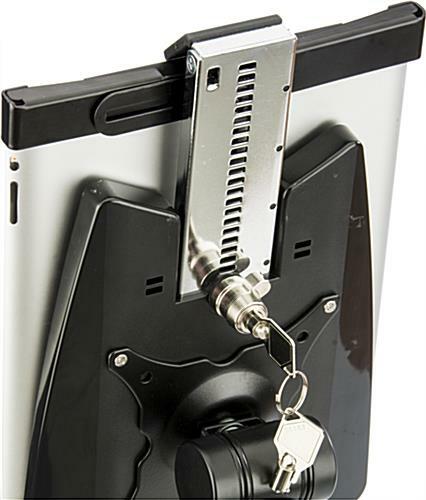 The wall tablet mount supports most commercial touchscreens and it comes with a sliding lock mechanism that you can choose to use or not. 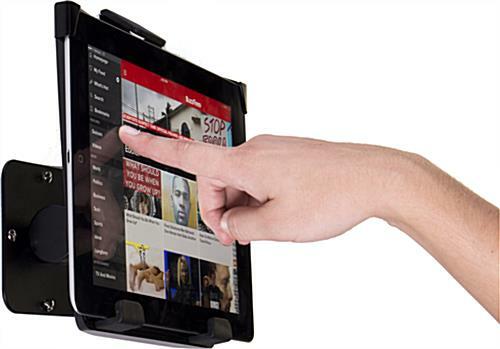 Note: the home button will remain exposed, so users will be able to access full functionality of your iPad. 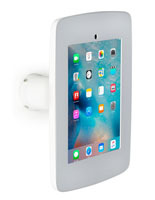 This wall tablet mount offers an affordable way to affix any touchscreen! 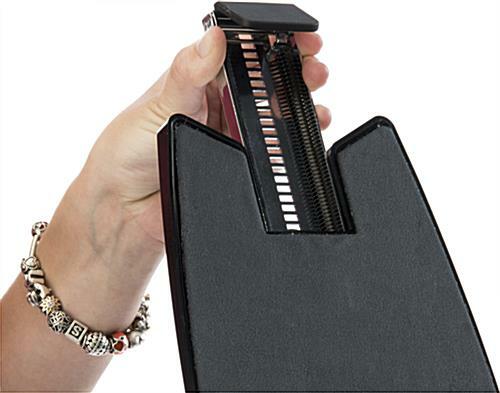 6.5" x 8.0" x 1.5"